Listen to Free Rap Music from the MC who knows which came first, the chicken or the egg. This water proof rap masta wears Ras Kass on his Coogi sweatsuit. Razzie can flow the moisture out of the Nile river. He don't stop until the world understands that his flow is as devastating as a dropped nuke bomb!! pieces debuted in 1996 with Soul on Ice. tongue sharp and remains ready for battle. vitamins and can make any re-up into a profitable transaction. 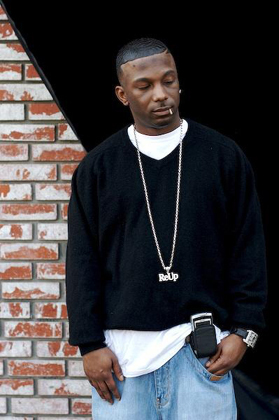 Musicjox features Ras Kass and his marinatin' style that real heads have to eat in order to live. Sit back and listen to hip hop music! 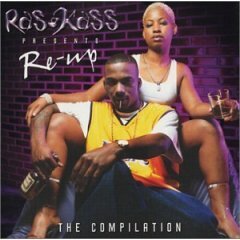 Free music from Ras Kass!